With technology changing so fast we are all constantly needing more power! Our Smartphone’s can do more and more with every model but all of this has one drawback, they seem to run out of charge much quicker. Back in the day, remember when the battery of your phone lasted for a week or more if you used just a standard phone and not a Smartphone. Today we need almost constant access to some source of power in order to stay connected. Are you like me or are you Mr/Mrs. Perfect Memory? So as per their names there are two products: a ChargeKey and a ChargeCard. ChargeKey is a portable charge cable in the shape of a house-key. It’s designed to fit onto your keychain just like any house-key, so you’ll always have a phone cable on you. 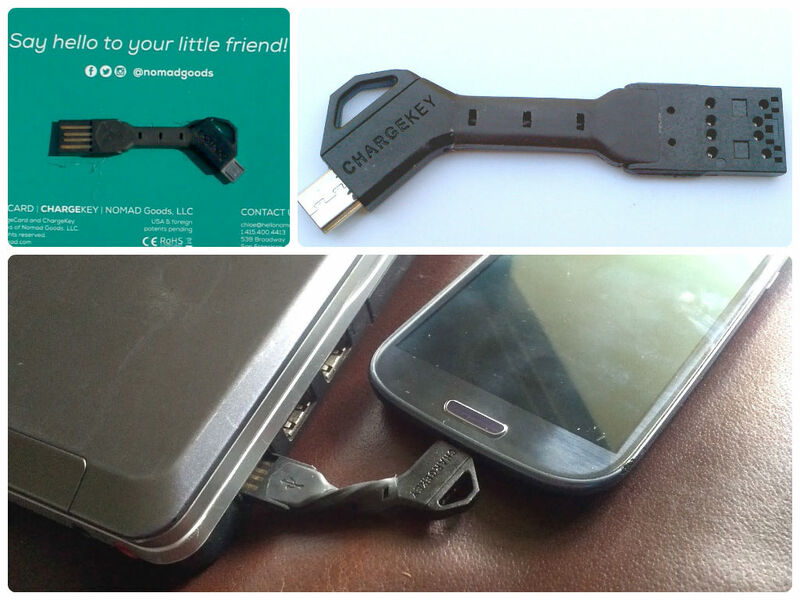 You can use the ChargeKey to charge/sync your Smartphone from any USB port. Currently you can buy it with Micro USB end or with a lightening cable end to fit an iPad or an iPhone, so all the basics are covered. 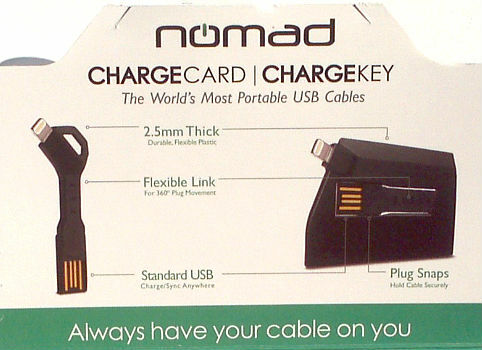 ChargeCard is your charge cable, shaped like a credit card. 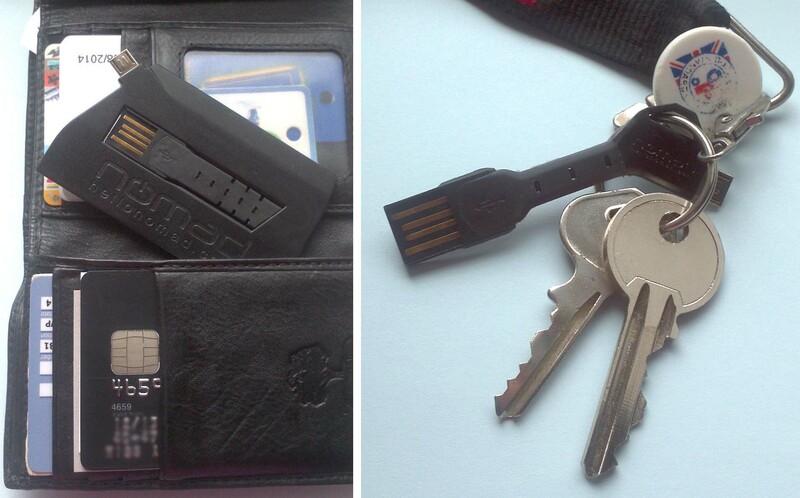 It’s designed to fit into your wallet so you’ll always have a USB cable on you. Use the ChargeCard to charge / sync your smartphone from any USB port. 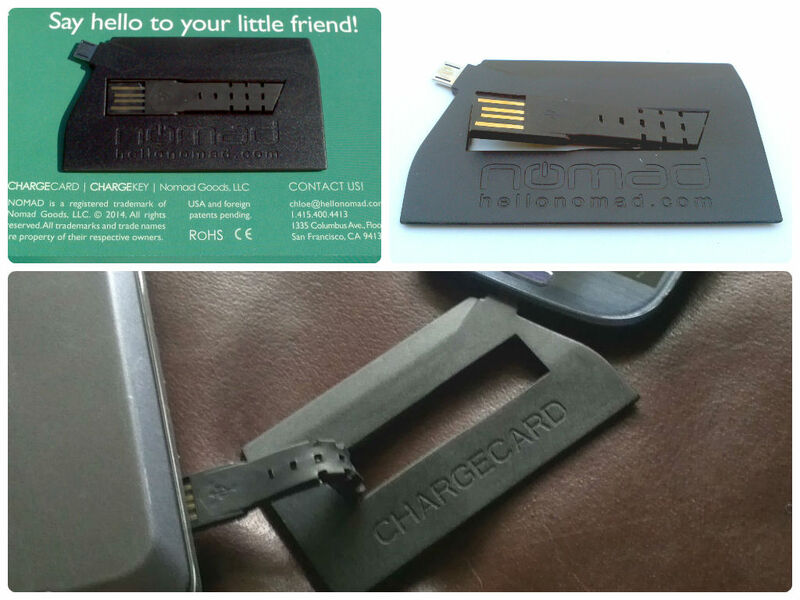 The ChargeCard same as the ChargeKey is available with Micro USB end or with a lightening cable end to fit an iPad or an iPhone. Both products came as a flat package, similar in size to your standard sized envelope. I actually like the packaging, it is simple and there is no unnecessary over packaging. Inside your cardboard “envelope” you have your ChargeKey or a ChargeCard and some basic information about the product as well as the company which makes them. Both products are 2.5mm thick and are made from durable, flexible plastic; they contain flexi link to allow you a 360 degree plug movement and they both feature a standard USB end. They offer all what you would expect from them. They are tiny and fit nicely either on your key chain or inside your wallet, they are bendable so you can plug it in any way you have a need for and they work like any charger for your phone, as long as you have a power source on the other end of it of course. Both ChargeKey and ChargeCard are available from Amazon and priced around £20 depending on the type. Do they sound like something useful for you? 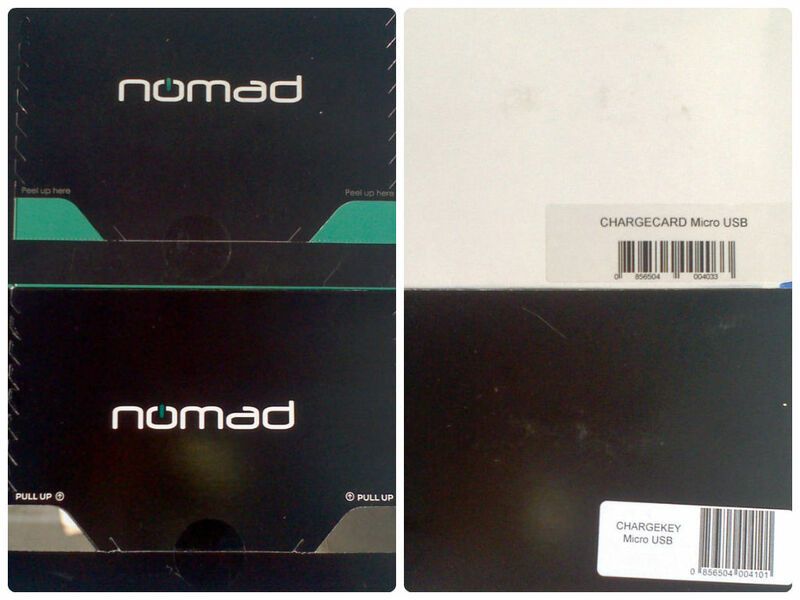 * I received one ChargeKey and one ChargeCard for free for review purpose. All opinions about the products are honest and my own. Next > Happy Birthday Big Boy! This is such a great idea – my phone runs out of battery ALL The time so I must look into getting one of these. These are such a fab idea! Sounds like a great idea but trying to find a usb post would prove difficult in transit. What a great idea for charging on the go. I need to get me one of these! These seem like a great idea My phone dies all the time.